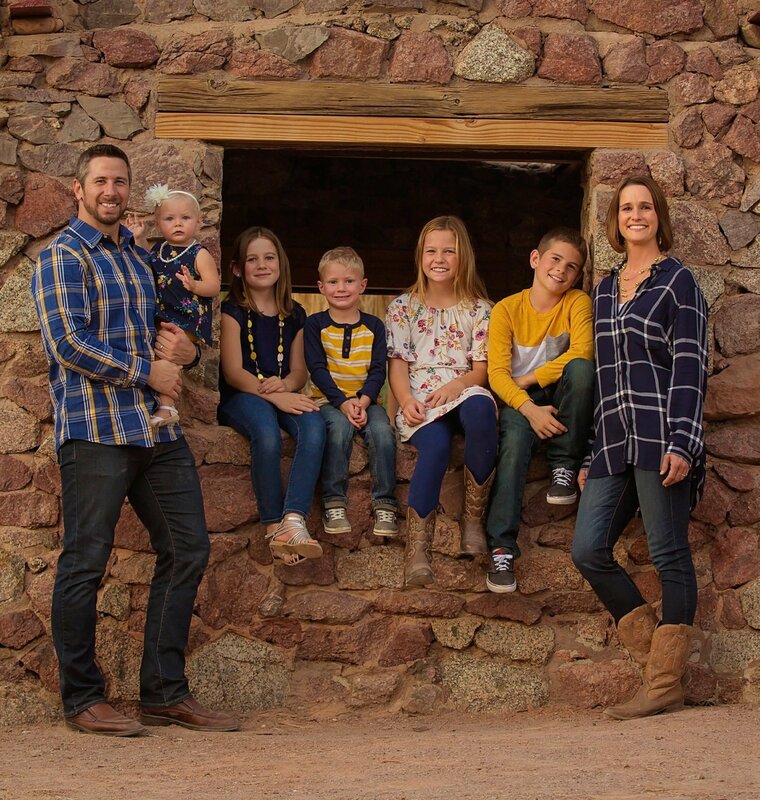 During a time of deep reflection as a couple, Mike and I had spent many months searching our hearts and surrendering to what the Lord desired of our lives, our home, and our family. We had prayerfully considered many ways to love the least and share the love of Jesus to a lost and broken world but were surprised that even with open hands the Lord continued to close doors and leave us praying and waiting. 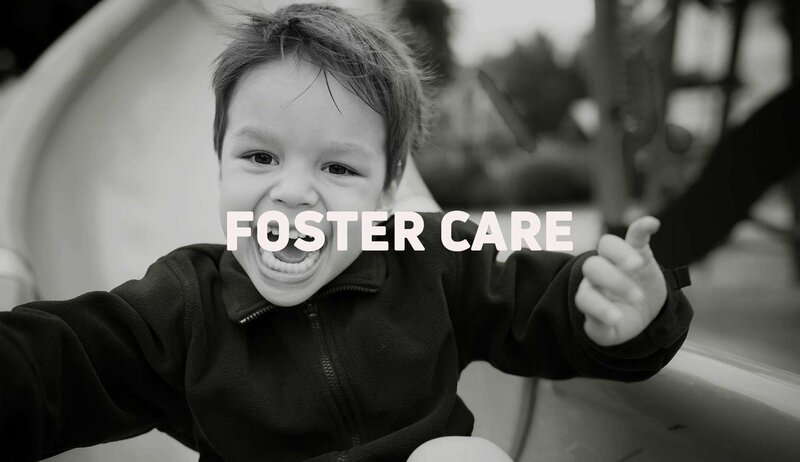 I, Angie, had been introduced to the idea of opening our home to children in foster care and my heart was wide for it. Mike was a little more apprehensive. Neither of us had any idea that the Lord was going to transform Mike’s heart and even place him in the leadership role as we moved forward toward opening our home. We were both equally surprised that this “simple” thing was the answer to our earnest surrender to allowing the Lord to use us for His purpose. As we moved forward into the unknowns of licensing and training, the Lord flung doors wide open confirming the desire that He put on both of our hearts. Every step of the way, from the initial information class to the day we finalized on our second adoption, we knew that The Lord walked before us through it all! Our journey has been beautifully transforming our family and our understanding of the love that Jesus pours out on us daily. We were licensed and opened our home in 2012. At the time we had three biological children who were 5, 4, and 3 years old. We had prayerfully decided that our home would be a place of safety for infants since that was what we were best equipped for. Over the five years that we were licensed we had many beautiful babies pass through our home. As each little precious child entered and often left our home we saw how the Lord had written each story perfectly. Not perfectly without pain from the loss or being wrecked by sin but perfectly written to teach us more about how God loves each little one as a good and loving Father and how we can trust Him with every area of our lives and hearts. We had the privilege over the years of moving children to adoptive families with siblings, family members, and even to be reunited with recovered biological parents. If you had a day it wouldn’t be enough to share the details of the depth of the journey for each of those children and how they have changed our lives. Throughout the years the Lord was also working to prepare our family to adopt. Our son, Zachary, came to us at 2 months old. A child that we were told would be “returning to family soon” is now our son forever! We worked closely with his biological family pouring out our hearts, time, and prayers for them as they worked to heal and become a safe home for Zachary. The time was a true test of our faith in the Father to hold on to us as we attempted to hold on to them. Ultimately, after 3 years, the courts determined that Zachary would remain in our home. Zachary is now 5 and despite many hurdles and challenges that he faces as a result of the first three years of his life we watch daily and are in awe of how the Lord continues to heal him. He is truly a miracle. Our fifth child, Sophia, was three months old when I picked her up. We weren’t able to finalize her adoption until she was 15 months old but there was a strange peace in our hearts from the day we met her knowing that she was going to be our child forever. She has been a gift and the needed piece to our family that we didn’t even know we needed. Once again, a testimony to how the Lord is faithful and knows our true need even more than we do. Words simply cannot contain the fullness of the vulnerability that it requires to say, “yes,” to a child you do not know anything about and have not seen. There is a moment where courage and faith meet and you step out simply because you trust that Jesus is who He says He is. It doesn’t ever get easy to say, “yes,” and it is even harder to say, “goodbye,” but in every experience that we have had on this road we have known that we are not alone. Today, our family has chosen to close our license in order to stabilize and replant our family as the Lord is leading, but I long for the day when our shaky legs can step out again, whether in foster care, adoption or however the Lord leads. There is simply no experiencing the great comfort that the Lord offers unless your heart is shattered. There is no seeing His faithfulness until you’re walking in faith. And there is no recognizing His true character until you are beyond yourself and longing to see Him, even if just a glimpse, even when it’s hard! Our family will be moving to Texas in the summer of 2019. Change is very difficult for Zachary as his life has been so unpredictable and his comprehension is a bit delayed. Please pray for our family and Zachary specifically in the change. We are constantly seeking wisdom in how to maintain and carry out interactions with Zachary and Sophia’s biological family. Our desire is to be faithful in protecting our children but also not denying them knowledge of their biological heritage. Most importantly, that all of our children would understand and believe that Jesus is the Lord and Savior and that their lives would be transformed and used by Him for His glory!